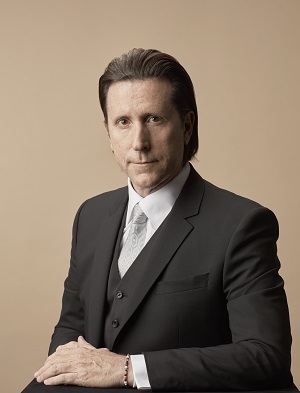 Alfonso Albaisa is Senior Vice President for Global Design for Nissan Motor Co., Ltd. (NML), including Nissan, Infiniti and Datsun. Albaisa’s debut was at Nissan North America in 1988. In 2004 he was named Design Director Nissan North America. Between 2007 and 2010 he was Vice President at Nissan Design Europe. In 2012 was appointed Design Director for Nissan brand. From 2014 to 2017 Albaisa served as Executive Design Director at Infiniti. Since 2016 he has served as NML’s Corporate Vice President for Design Business Management/Strategic Design, and the Global Design Center. Albaisa graduated from Pratt Institute in New York in 1988 and attended the College for Creative Studies in Detroit, Michigan. He speaks English and Spanish.